When it comes to halloween you have to hand it to us! 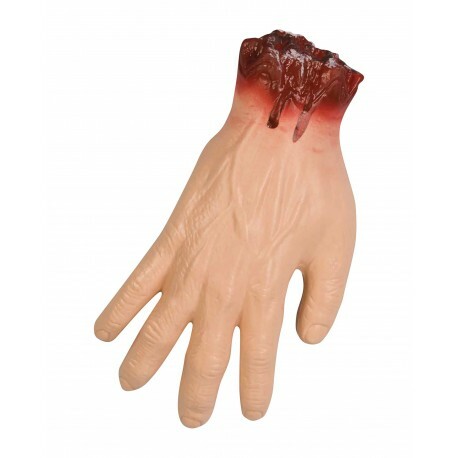 We have a huge selection of cut off limbs and severed body parts to suit your every need. Here we offer our budget price Imitation Severed Hand. Life size, very realistic and with excellent detail but made of lightweight plastic.